If you have been on Facebook Groups or applied for sponsored posts, you might have heard talk about ‘DA’ or domain authority. 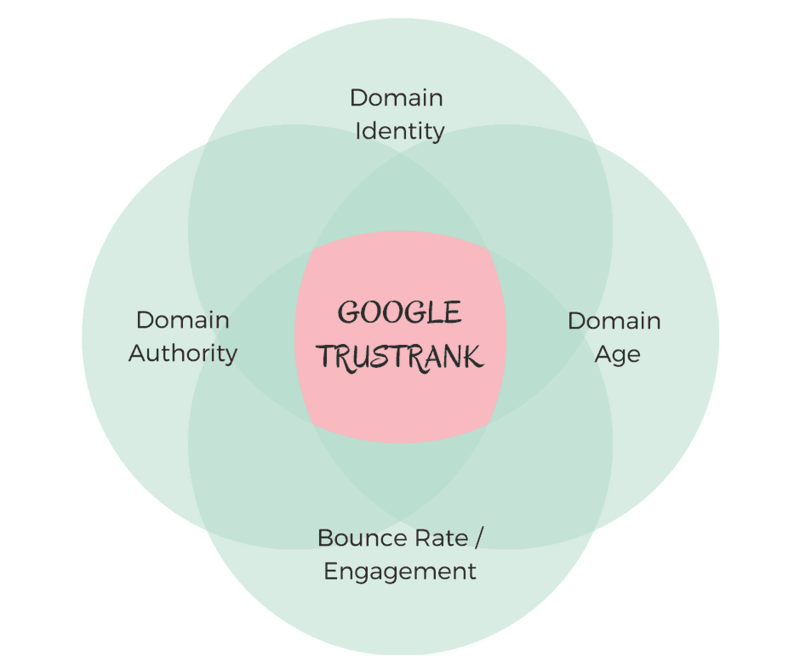 This is a system used to help define how search engines will trust a website and was invented by one of the go-to companies of the SEO world – MOZ. 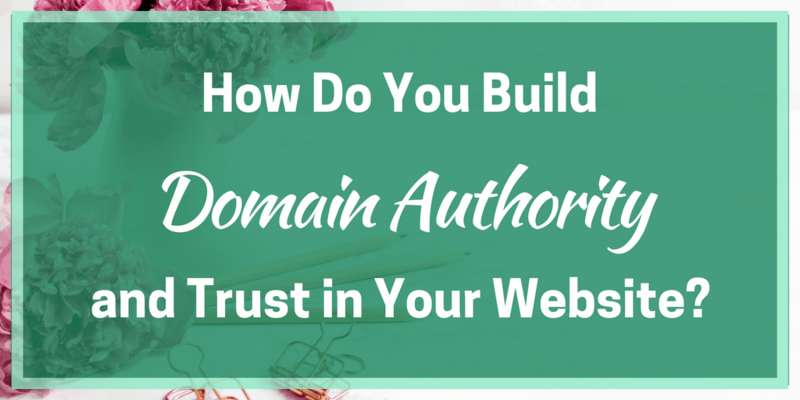 But how do you build domain authority and trust in your website and why do you need to do this? Domain authority – there are two parts to this, domain and page authority. The former is about how well known your website is while the second looks at how authoritative your page is. Both are worked on a scale of 1 to 100. Domain age – this is about the age of your site so the longer you have been around, the better. 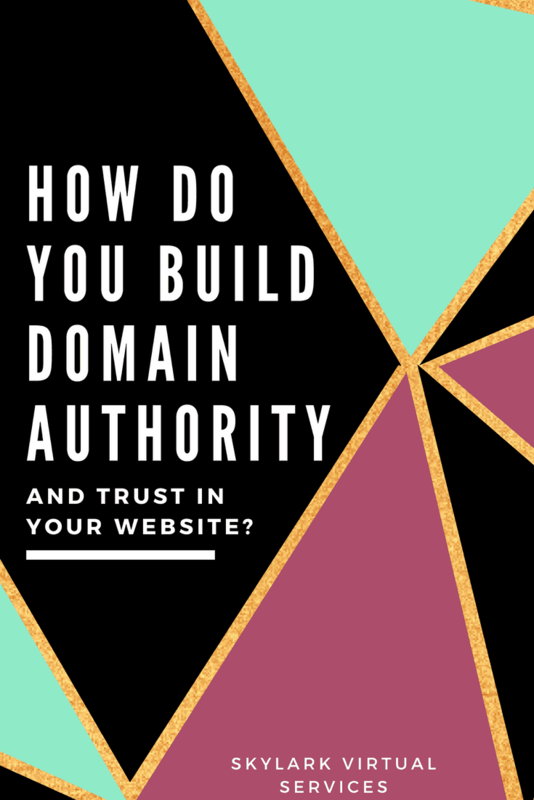 While there’s not a lot you can do about domain age and identity builds up over time as you continue to establish your presence, one metric that a lot of attention is paid to is domain authority and how to build domain authority in good, positive ways. It is sometimes also referred to as how to improve MOZ rank as this is the main company behind the system. MOZ use a number of factors to define their domain authority figure, usually shortened to DA. They use factors such as their MozRank, MozTrust and the popularity of the website to allocate the figure and you can view the score of any website using their free Moz Bar. The 100-point scale uses some comparative metrics so other websites can impact yours without you doing anything. It is really hard to get a high score, with websites such as Facebook and Amazon being the ones nearest triple figures. And what is a good domain authority score? Well, there’s no real ‘bad’ domain scores – you just need to work on the right factors to improve yours. However, I’ve noticed a lot of brands when looking to work with a blog seem to have a DA of 20-30 as their preferred starting point. To improve your domain authority, you need to improve your SEO overall. So, all the little tips we have been working through such as on-page SEO and linking all eventually improve your SEO ranking and therefore your domain authority. Time and good practices are needed to build domain authority, nothing more. A quick mention as well to the other factor in the overall DA of your site – Page Authority. This one appears separately for each page on your website alongside the site DA on the Moz Bar. It uses a multitude of factors in the same way as DA with the highest score of 100. It focuses on the SEO strengths of that particular page, rather than the website as a whole. 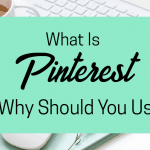 Some sites refer to this as engagement while others focus primarily on your bounce rate as the part it plays in your domain authority. It really looks at how long people are spending on your website if they look at more than one page and other engagements such as liking, sharing or saving the article. Again, it is a cumulative measurement that takes time to build up. While there are no quick fixes to build domain authority, there are some steps you can take to put good practices in place and get the desired end result. It’s not mere content alone that drives links, of course. It’s top-notch content with power, authority and value. There is no industry so boring that it couldn’t produce engaging content. And while we can’t all great 1000-word articles and guides at over 10,000 words all of the time like Neil, creating lots of well researched, relevant and interesting content can tick this box. One of my projects is an ongoing check that I have linked between articles wherever possible. 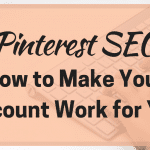 Most of us will link back but it is also good to link forward – go into older posts and add links where applicable to newer pieces of content as this all posts the linking structure of your site. Good backlinks – good. Broken or crappy backlinks – bad. So, do an audit now and again to see who you are linking to and make sure they are all quality and still functioning. By putting these measures into place, you are taking firm steps to build domain authority and get that better rating on the Moz Bar. It takes time and you need to be patient – sometimes what you do doesn’t pay off because of others and that’s frustrating but out of your control. However, you will notice the effects in time – just keep an eye on that domain authority checker! 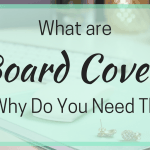 What are Board Covers and Why Do You Need Them?